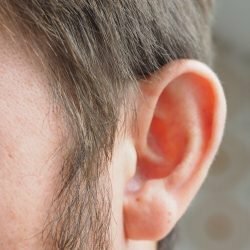 Untreated hearing loss (i.e. 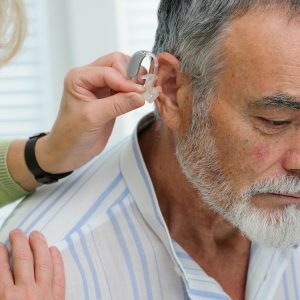 not wearing hearing aids) has been linked to numerous health complications such as diabetes, hypertension, depression, anxiety, and even cognitive decline. 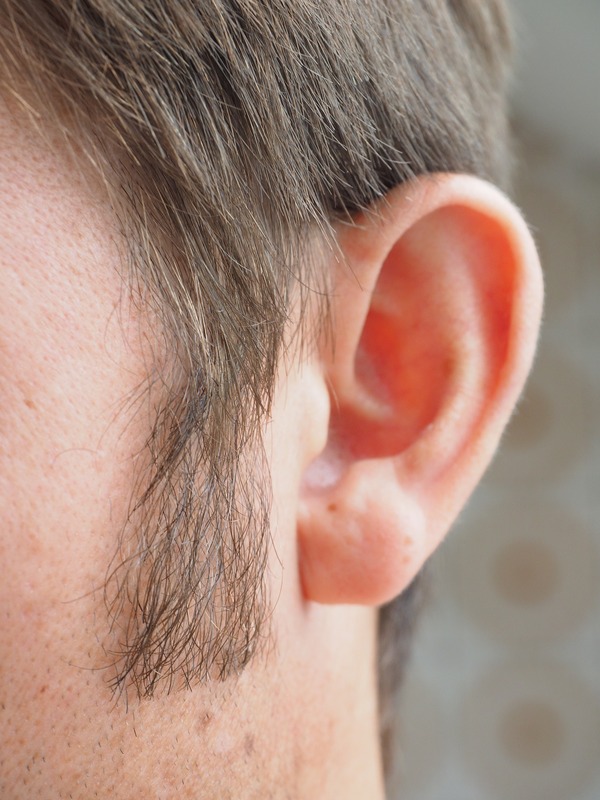 However, an estimated 28 million people in the United States experience some type of treatable hearing loss. Yet, less than a quarter of those people seek help to enhance their listening lifestyle. One answer is the unrealistic expectation attached to hearing aids: that hearing aids are going to return hearing back to “normal”. Unfortunately, this is not the case. 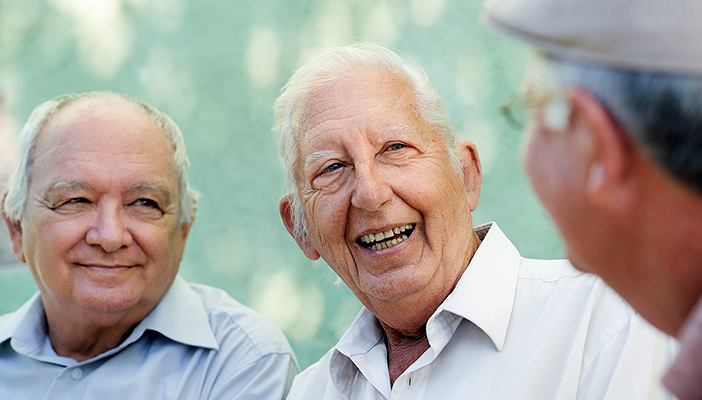 An individual with hearing loss needs to utilize effective communication strategies in conjunction with hearing aids. Combining the hearing and visual senses sets a hard of hearing individual up for less communication breakdown, positive relationships, and ultimately a better quality of life. 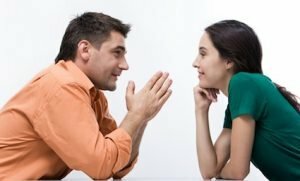 Communication is a two-way street. Good communication requires the efforts of at least two people, even when one of them is utilizing hearing aids. Kelly Kolonay, AuD obtained her doctorate in Audiology from Pacific University in Portland, Oregon and is currently practicing as a Doctor of Audiology in Phoenix, Arizona. Kelly is passionate about working with the veteran population. She specializes in hearing aids, aural rehabilitation, central auditory processing disorders, and tinnitus management. Kelly is the daughter of Bobbi Kolonay RN MS CCM the owner of Holistic Aging – Options For Elder Care.